Buber, Martin. I and Thou. Trans. Walter Kaufmann. Touchstone, 1971. Freire, Paulo. Pedagogy of Freedom: Ethics, Democracy, and Civic Courage. Rowan & Littlefield, 2000. Kirylo, James D. Paulo Freire: The Man from Recife. Peter Lang, 2011. Kirylo, James D.and Drick Boyd. Paulo Freire: His Faith, Spirituality, and Theology. BrillSense, 2017. Shor, Ira. 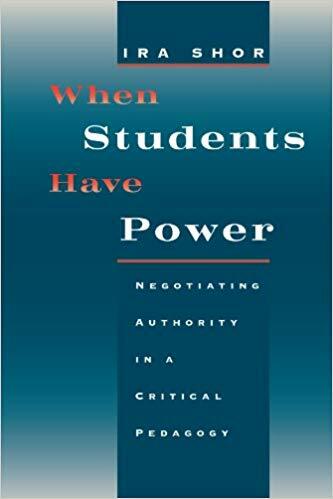 When Students Have Power: Negotiating Authority in a Critical Pedagogy. University of Chicago Press, 1997. 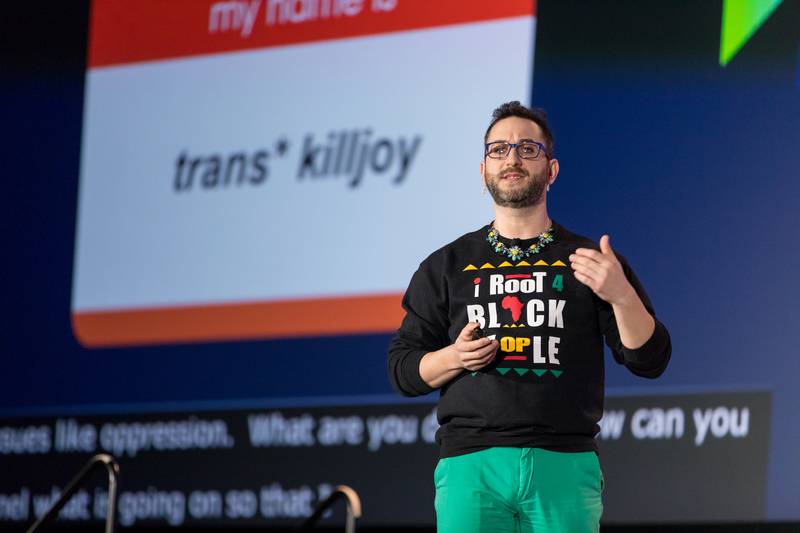 Nicolazzo asks us, “How do we think about the most vulnerable students on our campuses,” especially those who are multiply marginized? How do we work toward “a practice of freedom” (hooks)? 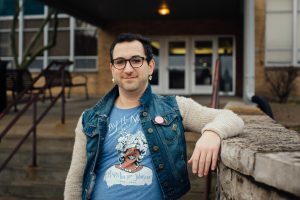 Nicolazzo shows us a broader vision of trans*studies and pedagogies in higher education, and how attention to these intersections of oppression and freedom benefit all students and faculty. “What are we willing to risk in the name of justice?” And how can we collaborate in our classrooms and beyond in a “critical hope”? 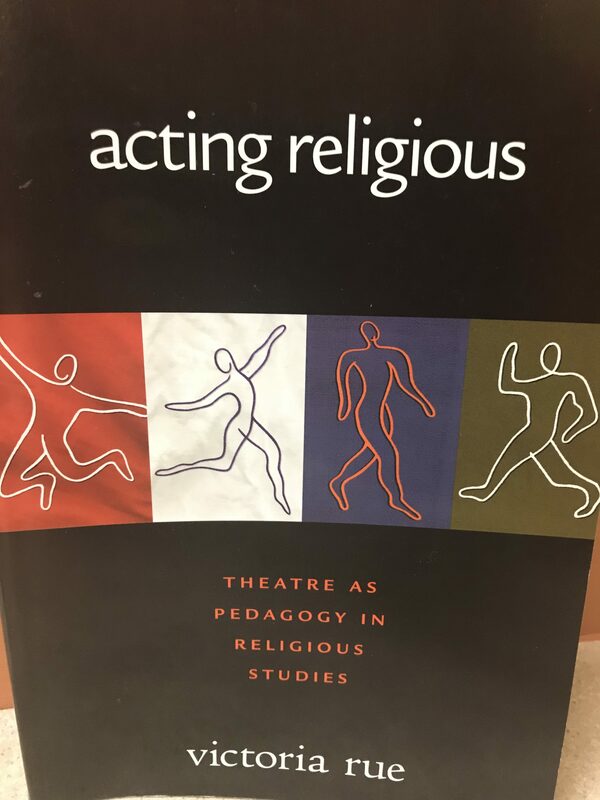 Victoria Rue, Acting Religious: Theatre as Pedagogy in Religious Studies (Pilgrim Press, 2005). Augusto Boal, Games for Actors and Non-Actors, trans. Adrian Jackson (Routledge, 1992). _____, Theatre of the Oppressed (Urizen, 1979). Sandra Butler and Barbara Rosenflum, Cancer in Two Voices (2nd Ed., Spinster Ink Books, 1996). Joe Chaikin, The Presence of the Actor (Theatre Communications Group, 1972). Vsevold Meyerhold, Meyerhold on Theatre (Bloomsbury Meuthen Drama, 1978). Anna Deavere Smith, Fires in the Mirror (Anchor, 1993). 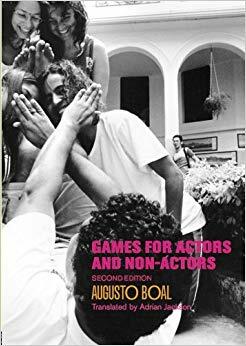 Viola Spolin, Improvisation for the Theatre: A Handbook of Teaching and Directing Techniques (3rd Edition, Northwestern University Press, 1999). James H. Cone, A Black Theology of Liberation (Orbis, 2010). Beverly Harrison, Making the Connections: Essays in Feminist Social Ethics (Beacon, 1986). _____. Our Right to Choose: Toward a New Ethic of Abortion (Beacon, 1983). Carter Heyward, God in the Balance: Christian Spirituality in Times of Terror (Pilgrim, 2002). 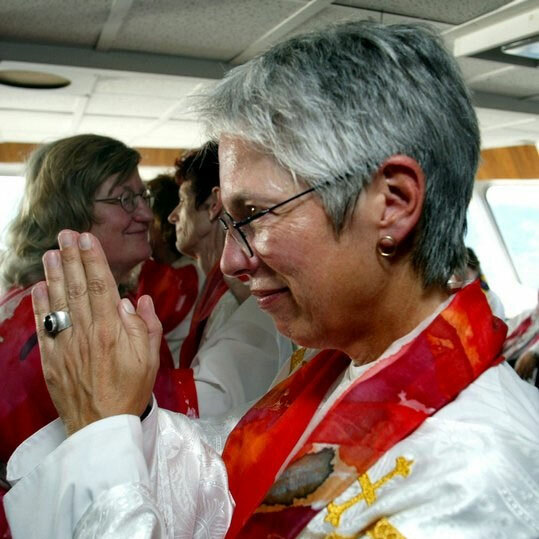 Dorothee Soelle, Thinking about God: An Introduction to Theology (Wipf & Stock, 2016). Bell, Lee Anne, Storytelling for Social Justice: Connecting Narrative and the Arts in Antiracist Teaching (Routledge, 2010). Melisa Cahmann-Taylor and Mariana Souto-Manning, Teachers Act Up! : Creating Multicultural Learning Communities through Theatre (Teachers College Press, 2010). 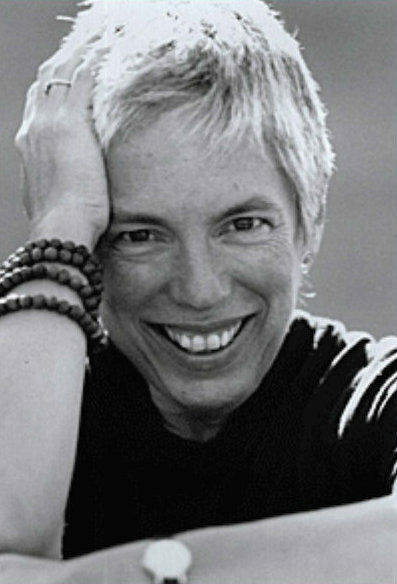 Cohen-Cruz, Jan, Local Acts: Community-Based Performance in the United States (Rutgers, 2005). 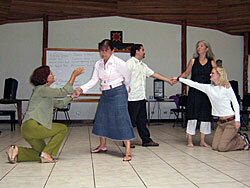 Hannah Fox, Zoomy Zoomy: Improv Games and Exercises for Groups (Tusitala Publishing, 2010). Katherine S. McKnight and Mary Scruggs, The Second City Guide to Improv in the Classroom: Using Improvisation to Teach Skills and Boost Learning (Jossey-Bass, 2008). Stanley Pollack and Mary Fusoni, Moving Beyond Icebreakers: An Innovative Approach to Group Facilitation, Learning, and Action (The Center for Teen Empowerment, Inc., 2005). 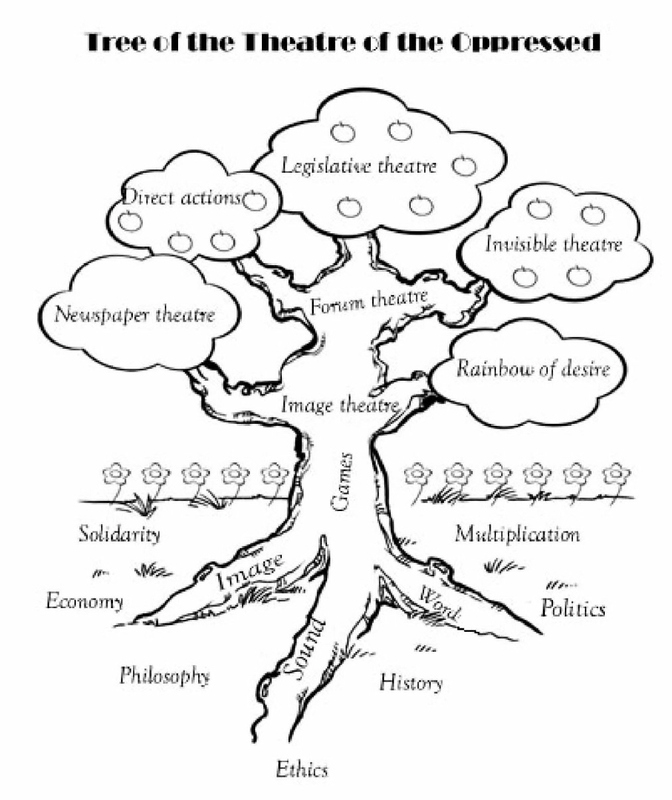 Michael Rohd, Theatre for Community, Conflict & Dialogue: The Hope Is Vital Training Manual (Heinmann, 1998). 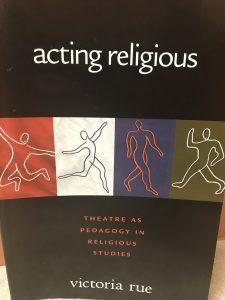 Mady Schutzman and Jan Cohen-Cruz, Playing Boal: Theatre, Therapy, Activism (Routledge, 1994). importance of theatre in the classroom as a way to break out of the ruts and old habits of traditional teaching. 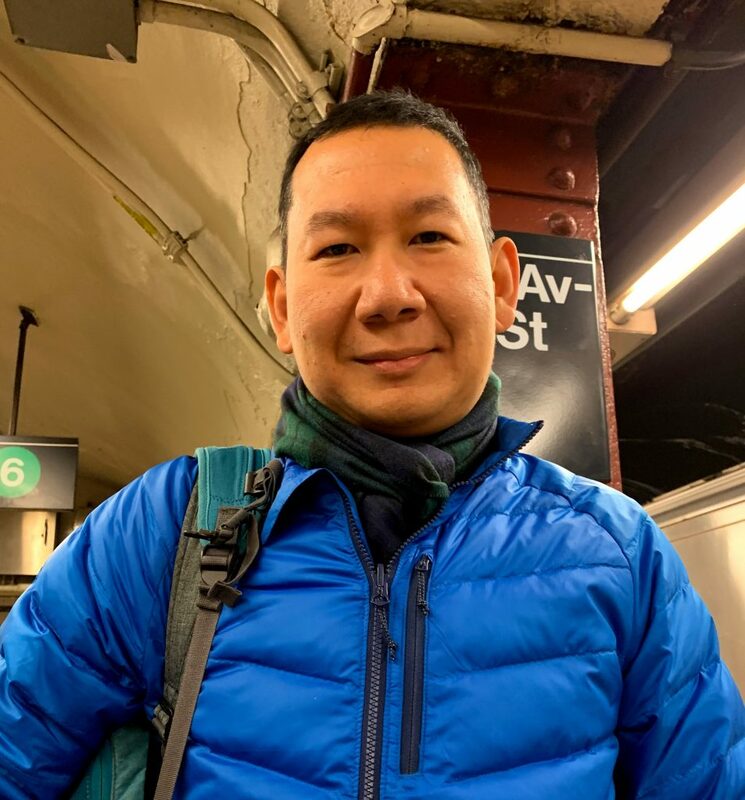 She offers suggestions for tools on the journey, as well as stories of her own experiences of transformative teaching and learning with students. Rue, like Marc Weinblatt in the previous podcast in July, calls attention to theatre as a necessary pedagogical method for social justice education. In Part One, Victoria talks about her theatre background and the major influences on her work. 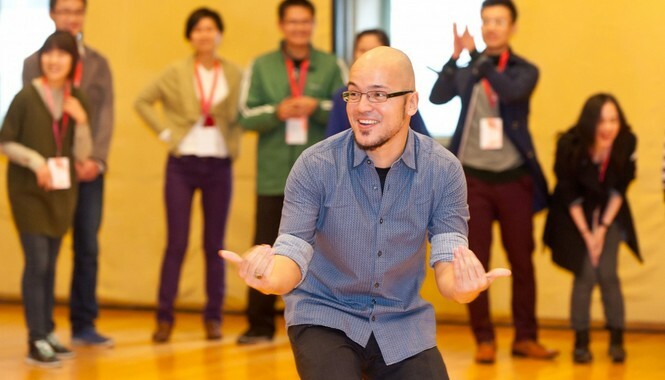 Theatre of the Oppressed: Explore Further! 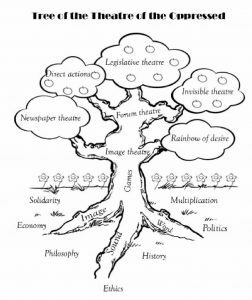 In Part One: Theatre of Liberation, Marc shares his theatre background and outlines Augusto Boal’s Theatre of the Oppressed (TO) and Playback Theatre (founded by Jo Salas and Jonathan Fox). 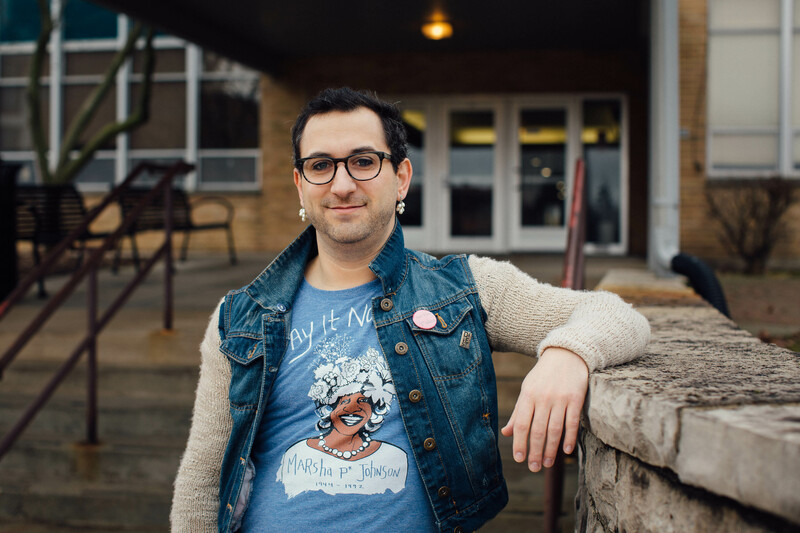 He draws examples from his experience with homeless and lbgtq youth.